We all want to build and have a strong family. We have this picturesque idea of family, and while we have moments like this we all know that every family has some measure of “dysfunction”. 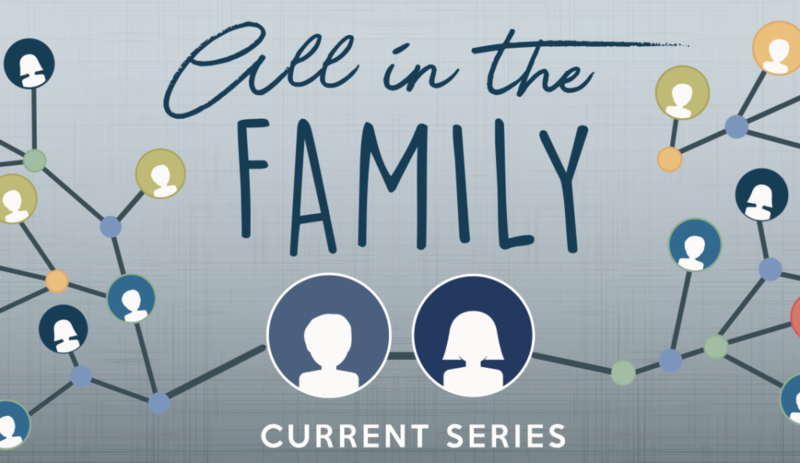 I have some good news – most of the families in the Bible have some intense dysfunction. Listen to this message and be encouraged that God uses even the most dysfunctional family for his glory!